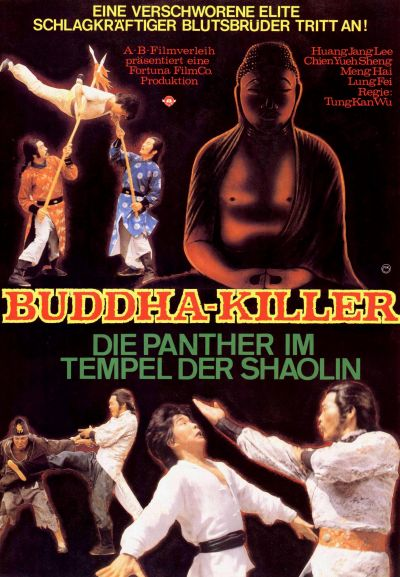 This 1979 film from Fortuna Film Co came as a pleasant surprise ,Starring the amazing Hwang Jang Lee as Prince Tsoi a Ching Lord who is only interested in one thing ! 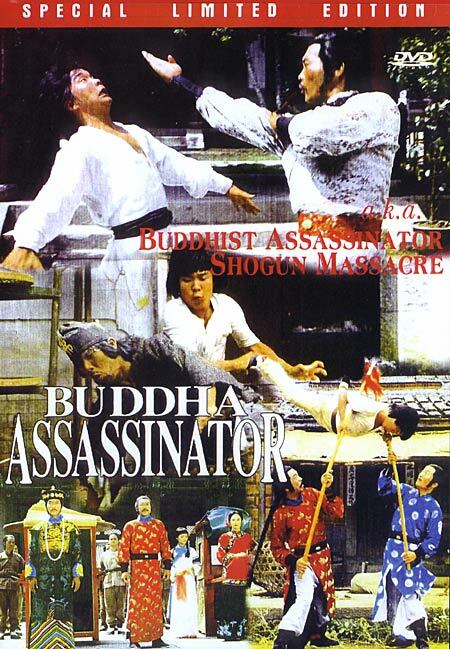 Killing the Ming Rebels and wiping out last exponents of the Buddha Fist. 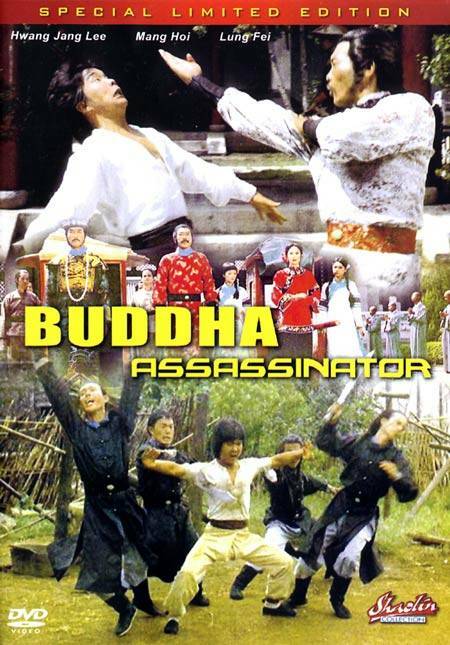 On the other end of this story we have Shao Hai ( Meng Hoi) a young man who is a orphan adopted by his Aunt who works as a odd job man at the Shaolin Temple .The Temple seems a easy going place where the fellow monks spend their time belittling Shao Hai. Shao Hai also learns Kung Fu from his Drunken Uncle who is a master of the Buddha Palm ( Drunken Master revisited) ,played by the ever reliant Chin Yuet Sang. Unknown to Shao Hai his Aunt and Uncle are part of the Ming Rebellion against the Ching. Now one day the temple will play host to the visiting Prince Tsoi and all must be spick and span ,this leaves time in the film for some light hearted fur-fore. The day arrives when the Ching Prince will arrive and amongst the spectators and visitors there is trouble lurking ,it is this trouble that the young Shao Hai will see and end up saving the Prince from a assassination attempt. Indebted to Shao Hai Prince Tsoi offers Shao Hai to stay with him and offers him luxury’s not common to the locals . Shao Hai even gets a ride in a Sedan chair to the temple so he may get his own back on the Monks ( again we are in for some comic shenanigans) ,it's not to bad but not up to the comic fanfare of the likes of Drunken Master or Snake in Eagles Shadow. In conversation with his uncle Shao Hai is asked to see about the Prince's martial arts,when visiting the prince Shao Hai asks if he can learn Martial Arts from the Prince . Though slightly suspicious the Prince agrees . 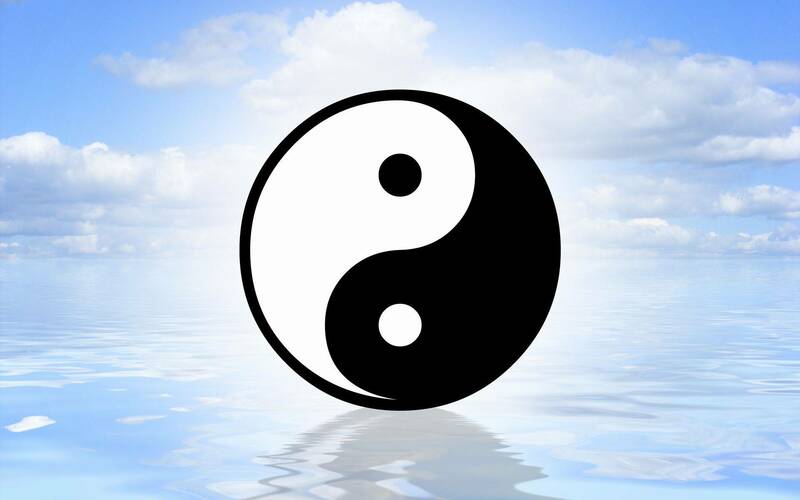 Now Shao Hai ends up practising and becomes quite proficient ,it is this that will change Shao Hai's life forever. Meanwhile the rebels are planning another attack on the Prince and this time Shao Hai will have to decide who's side he is on. When the attack happens Shao Hai will find himself defending the Prince once again and in the process he will kill one of the Rebels ,just unfortunate it happens to be his Aunt. In shock Shao Hai goes in to a stupor and mopes around. He is also privy to hearing that the Prince wants him dead . Also the Prince finds out about his uncle and coaxes Shao Hai to convince him to get his uncle to pay the Prince a visit. 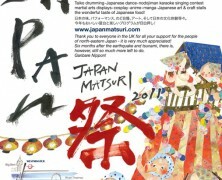 This ends up in a battle of the arts as the two fight for each others arts. Escaping by the the length of his nose Shao Hai's uncle gets together with Shao Hai and explains the dispute between the Prince and the Buddha Palm fighters . In truth they are one of the same as both his uncle and the Prince shared the same teacher . The Prince wants to rule with a stern fist and wants all opposing arts out of the equation ,and the Buddha Palm is the opposite of his Lohan Fist style . 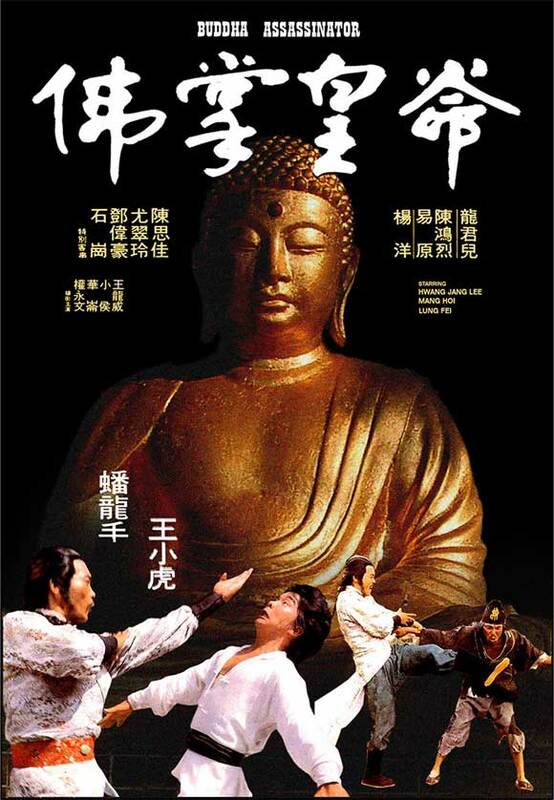 Shao Hai's uncle goes about teaching him the the Buddha Palm style ,this treats us to some classic training scenes that will have you on the edge of your seat and laughing at the same time. The final fight will be fought on equal ground where the Prince will face Shao Hai in a battle of Lohan Fist against Buddha Palm. 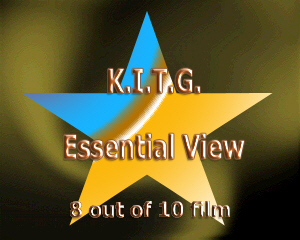 Now I said this film was a bit of a surprise ,for one with Hwang Jang Lee in it you know your in for some high kicking action ,but nothing can prepare you for his Sleeping fist style and the intricacies of manoeuvres both Hwang and Meng Hoi perform in the final reel of this forgotten classic. 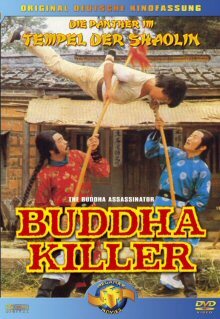 I must admit play both Drunken Master and Buddha Assassinator side by side and Budddha Assassinator fares very well in the quality stakes . The story is very good and performances are spot on ,with direction from Corey Yuen Kwei it's a roller coaster ride of fun. Meng Hoi is a actor /martial artist that I wish had more leading role in his career .Often playing bit parts or co-starring roles ( he appears in many Sammo Hung and Jackie films in the 80's) or even being the stunt man. His execution in this is superb and I will be looking for more films with this fast and furious little star. In Battle ,Shao Hai ( Meng Hoi) and The Prince ( Hwang Jang Lee).